IBM has partnered with the Louvre to help Europe’s most visited museum preserve its artwork and facilities, the company announced today. 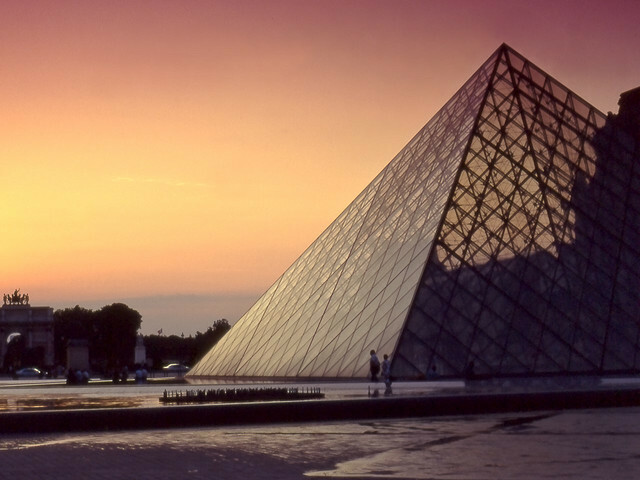 Thanks to IBM’s intelligent management system, the Louvre Museum will be able to supervise repairs and maintenance in real time, while limiting their impact on its 8.8 million annual visitors. If you have ever been to Paris, you have probably strolled through the Louvre’s huge galleries. Yet, chances are you haven’t noticed what’s going on behind the scenes and below your feet, where the museum’s huge reserve is located. Its inner workings are so big and impressive that this even inspired a documentary with a telling title: “Louvre City“. In this context, it is not surprising that the museum decided to rely on IBM for its management. After all, the IT company is also partnering with big cities in an effort to make them smarter (see our story on Rio de Janeiro’s Operations Center). For data geeks like us, this could well be worth a visit of its own.